Iridium Series Plugs were Designed Specifically for a Performance Car. 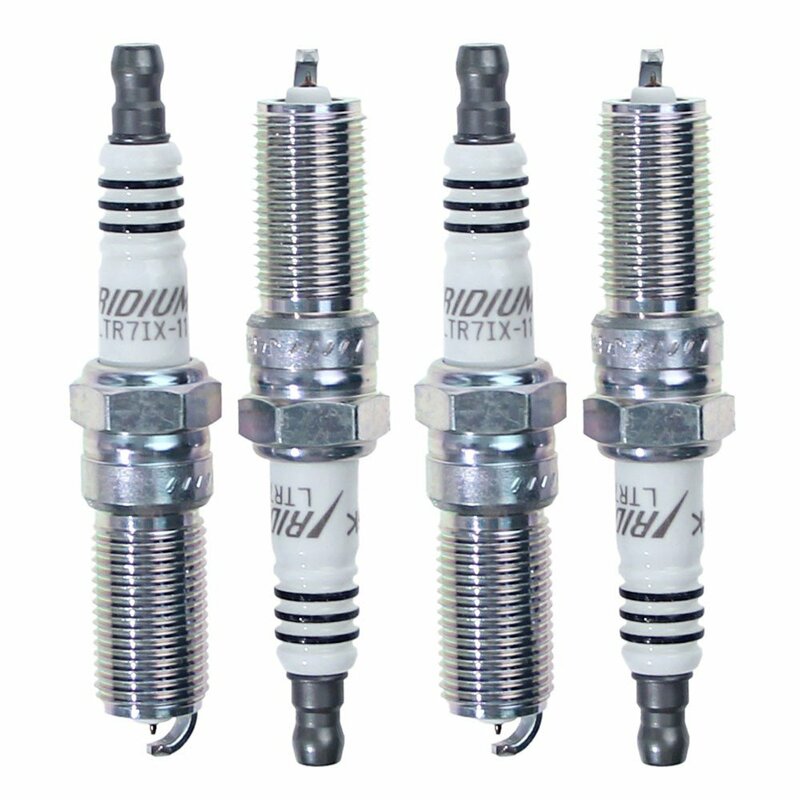 NGK's IX Iridium Series Plugs were Designed Specifically for a Performance Car. The Pumaspeed Workshop team are ready to fit the NGK IX Iridium Spark Plugs in our Head Office located here. Therefore making parts and labour a total cost £91.99 (inc. VAT). Pumaspeed have a specialist distribution team that can dispatch the NGK IX Iridium Spark Plugs to any destination worldwide.